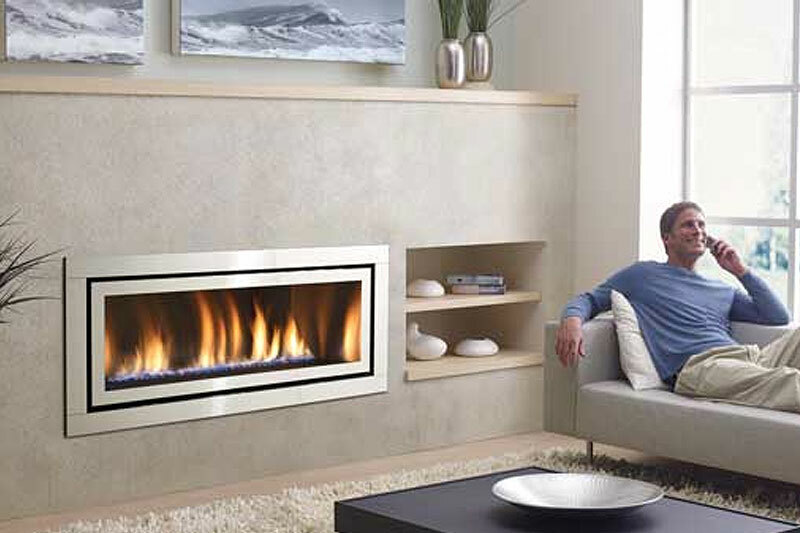 The clean faced design of our new Elegant Aura is a clear departure from the old trend of exposed louvers and sheet metal. 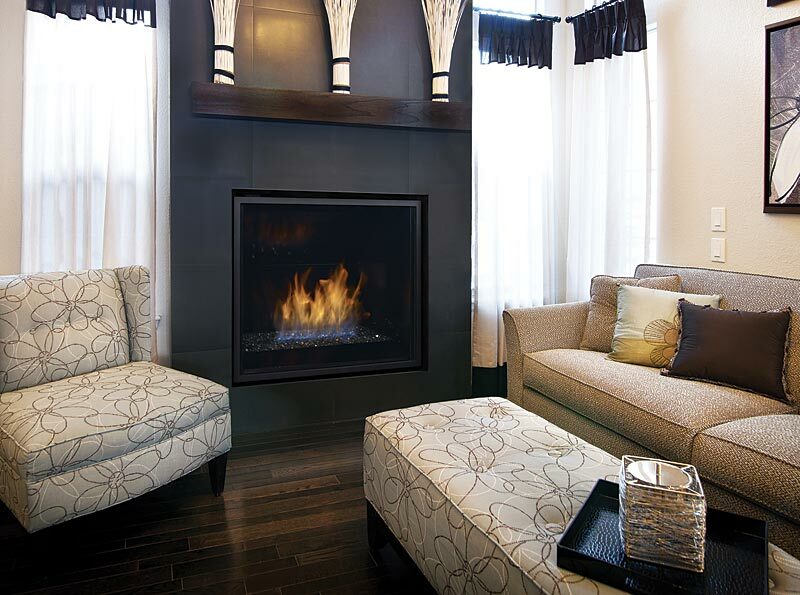 Every effort was exhausted to maximize the things you want to see in this fireplace, and to get rid of the things you don’t. 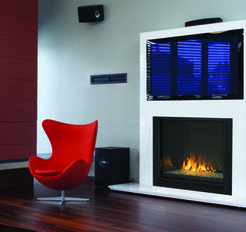 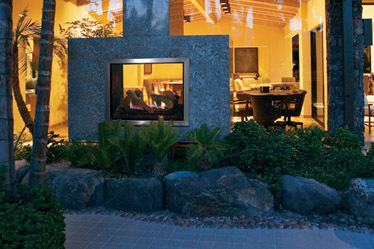 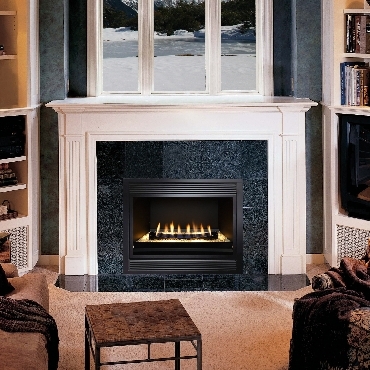 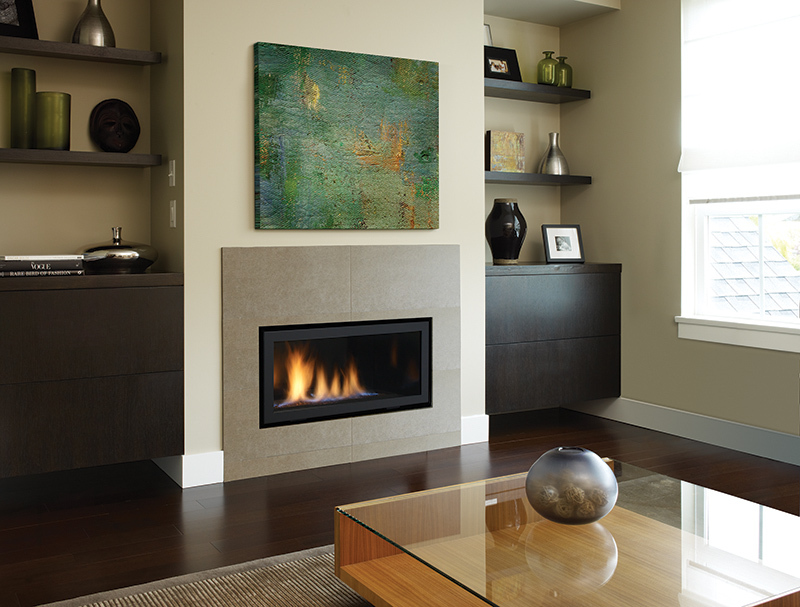 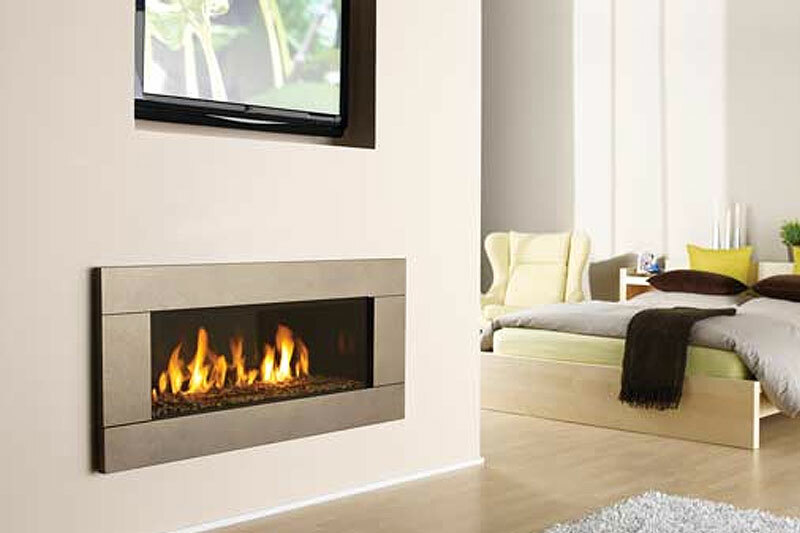 The Montebello® See-Through gas fireplace combines unique features with versatile design to deliver an unsurpassed viewing experience, whether enjoying it from inside or outside the home. 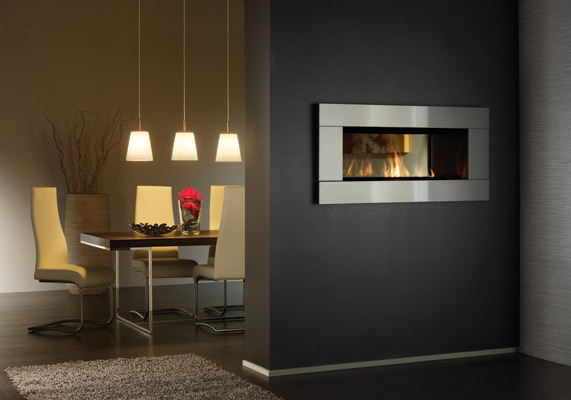 The Horizon HZ42 is a dramatic contemporary fireplace that provides remarkable heat throughout medium living spaces as a central focus point to any room. 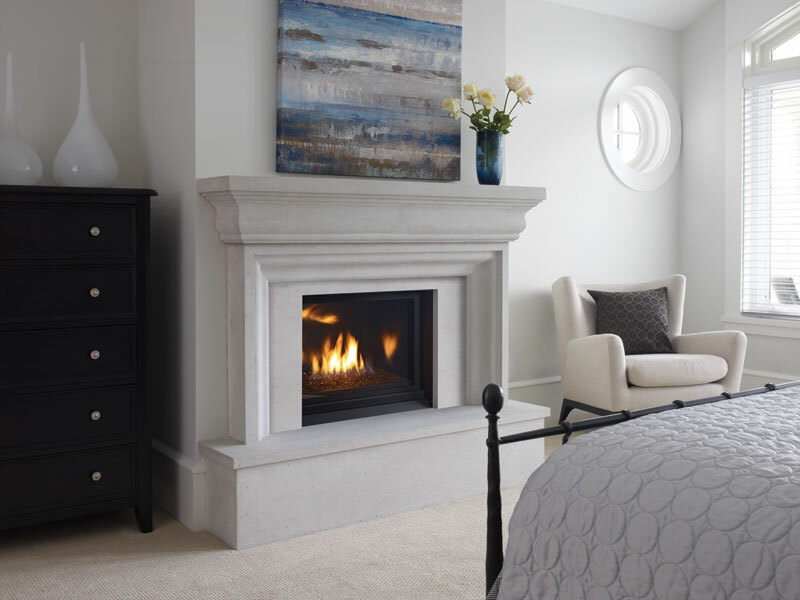 What sets the Regency Horizon apart from all others is the strong, impressive fire that appears like magic through a firebed of crystals or river stones.